A VACATION RUINED--Heather Woods suddenly learns her boyfriend, Connor, cancelled their summer plans. Determined to forget about him, she visits her flaky godmother, Nerissa, instead, for an impromptu vacation. Nerissa insists that Heather has a healing gift, something Heather doesn’t believe. But when she experiences visions... hallucinations... or whatever her jaunts back to Camelot are, she fears for her sanity. 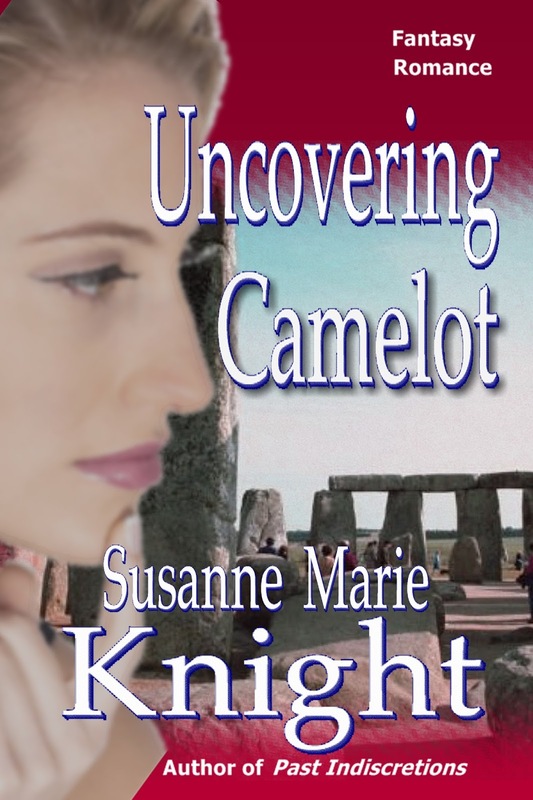 Meeting a man that might actually be Merlin the magician, and his very attractive nephew, Matthew, convince Heather that she’s in the middle of a strange, metaphysical phenomenon. A VACATION CHANGED--Judge Matthew Limner also finds his vacation plans changed. He receives a call from a long-lost Uncle Mallory--so long-lost that he hadn’t even known Mallory existed. Mallory flies in from London, and expects to go sightseeing with Matthew. Resigned, Matthew plays the host. First stop: the Stonehenge Memorial in southern Washington. 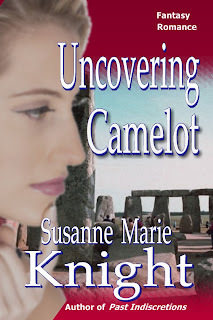 A chance encounter--or is it?--with Nerissa and Heather convince Matthew that something much more than coincidence is happening in this tiny corner of the world.